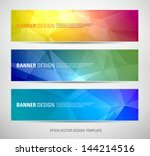 Vector image collection with colorful banners. Different colors, styles and decorations. Rectangular banners with uneven edges. Designs with birds and hearts, abstract shapes, floral lines and leaves. 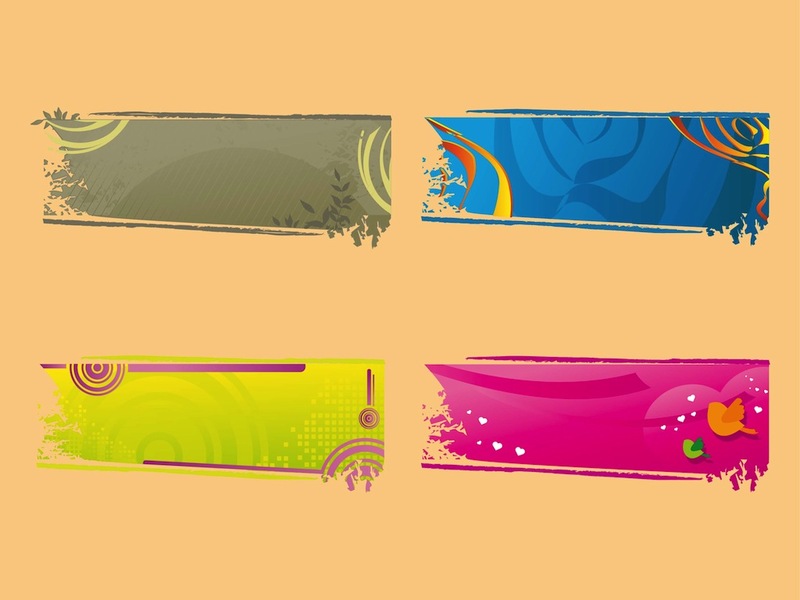 Free vector graphics to design website buttons, banners, product labels and stickers visuals. Tags: Banners, Birds, Buttons, Colors, Hearts, Labels, Love, Online, Web, Website.